This is a game that looks much better in motion, and that feels a lot more fun to play than it looks, in my opinion. 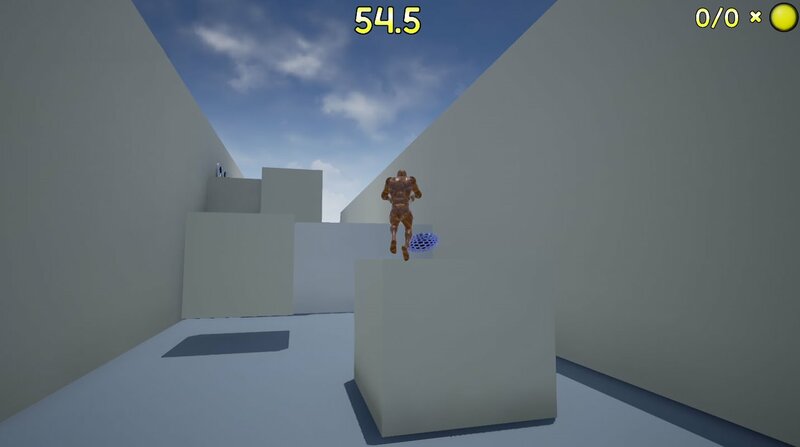 I started this project as a way to learn Unreal Engine 4 while keeping my game making skills active. 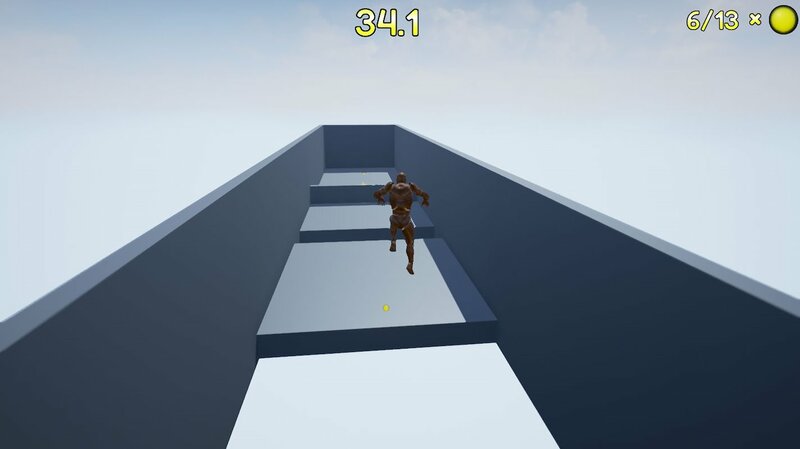 I started by wathcing tutorials of Unreal Engine 4 online and then learned most things by testing and failing. Since I have experience in Unity, some knowledge and understanding carried over from that engine. 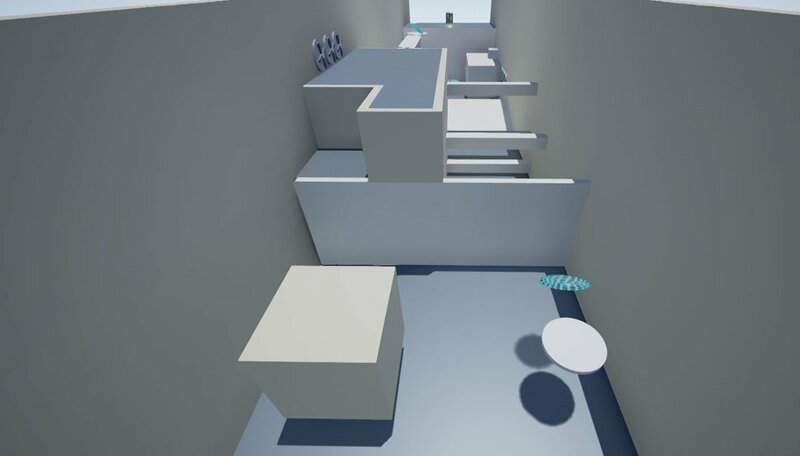 Some things were easy to do, since UE4 has a lot of assets from the start, while others, like making the camera work as intended, were trickier.